As a bonus i'll throw in 20 8.5mm long fan screws with each lot of 5 (they are shown in 2nd photo). 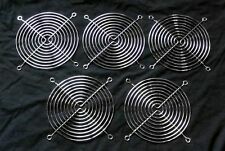 I have other size fan grills available. I’m a reasonable person & will try to work with you to resolve whatever issue you are having with a particular item. Model: DS09225B12HPFAF. 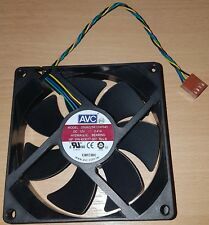 PC fan / Cooling Fan. Length of wire: 15 cm. As a bonus i'll throw in 20 8.5mm long fan screws with each lot of 5 (they are shown in 2nd photo). 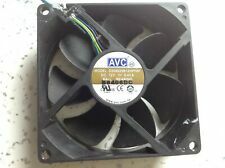 I have other size fan grills available. Custom Bundle No. Type Fan Grill. I’m a reasonable person & will try to work with you to resolve whatever issue you are having with a particular item. As a bonus i'll throw in 20 8.5mm long fan screws with each lot of 5 (they are shown in 2nd photo). I have other size fan grills available. Type Fan Grill. I’m a reasonable person & will try to work with you to resolve whatever issue you are having with a particular item.